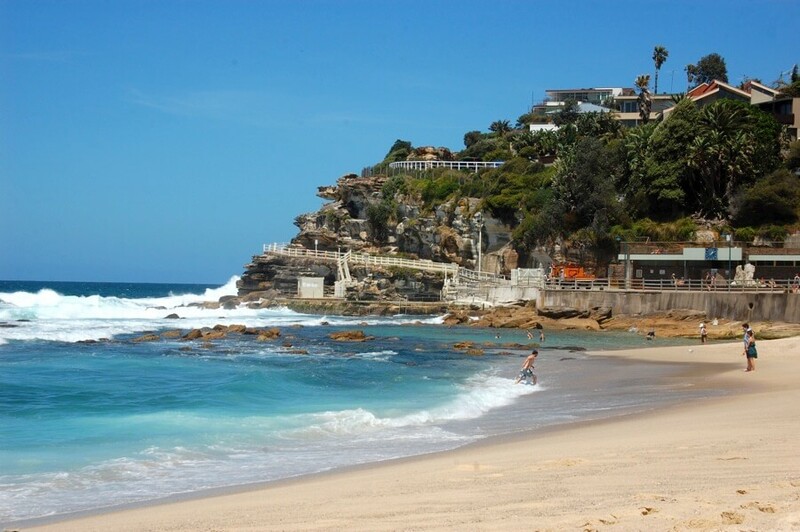 Bronte Beach is a small but popular recreational beach in the eastern suburbs of Sydney, Australia. 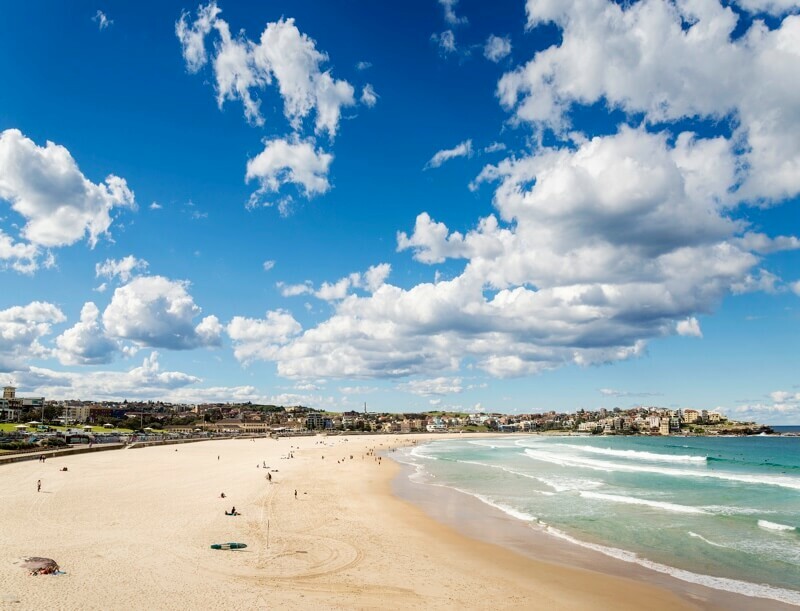 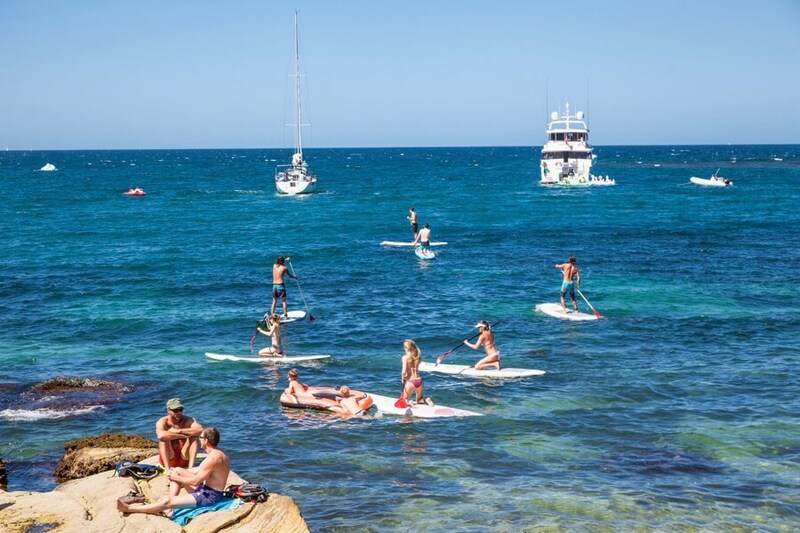 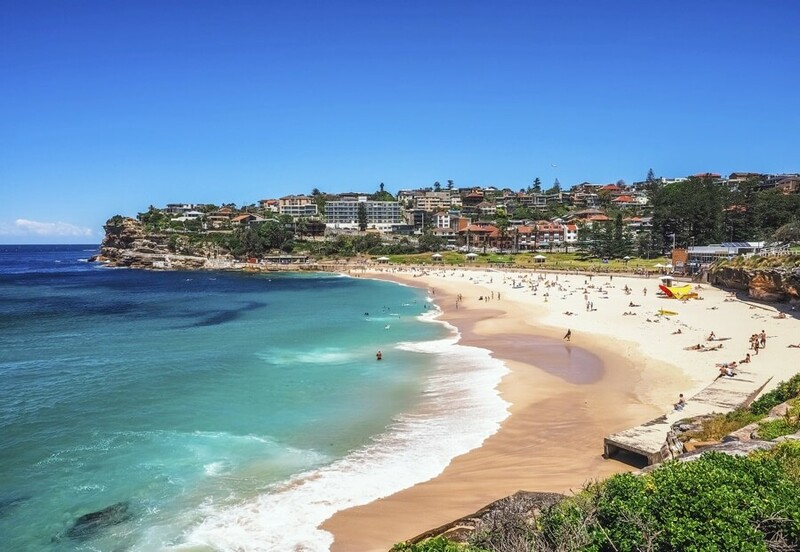 It is 2 kilometres south of Bondi Beach and north of the much larger Coogee Beach. 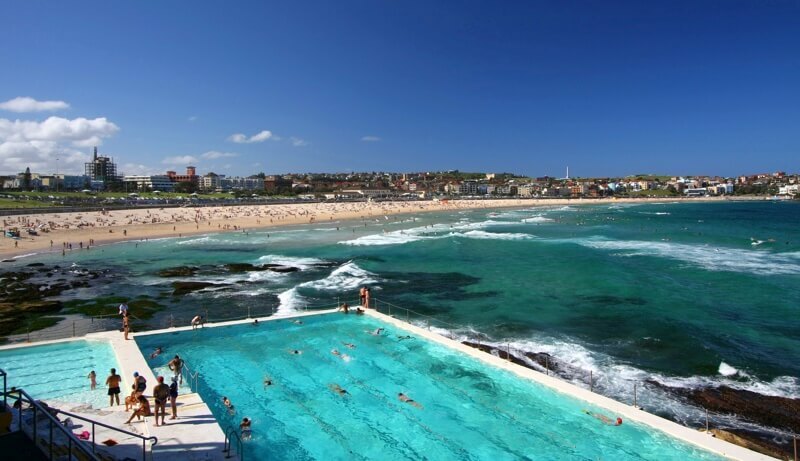 A long distance ocean swimming event is held every December between Bondi Beach and Bronte. 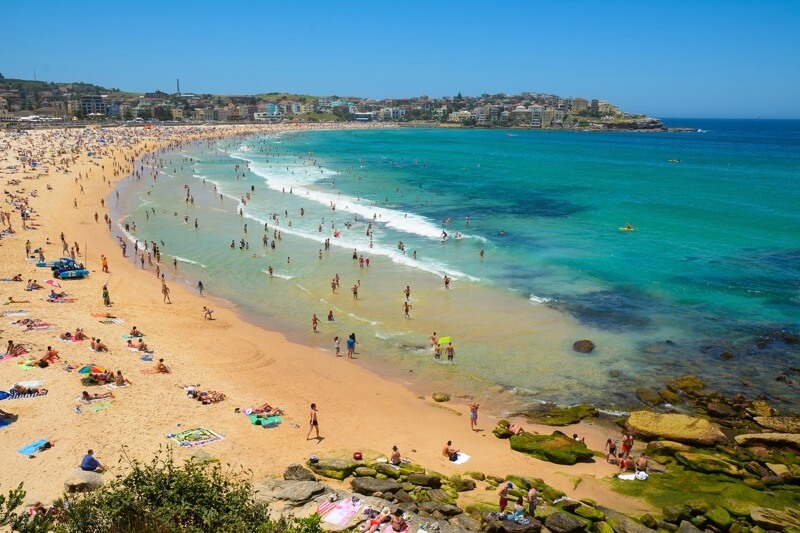 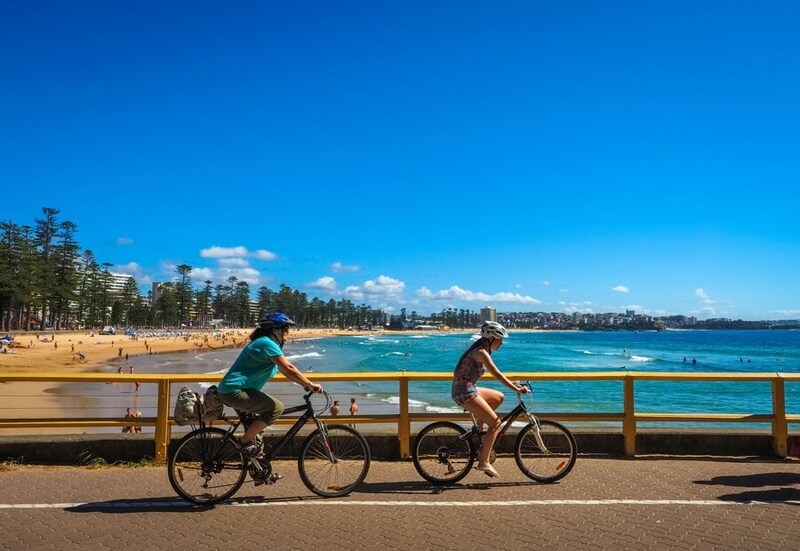 Cronulla is a popular tourist attraction and attracts many beachgoers from all over Sydney. 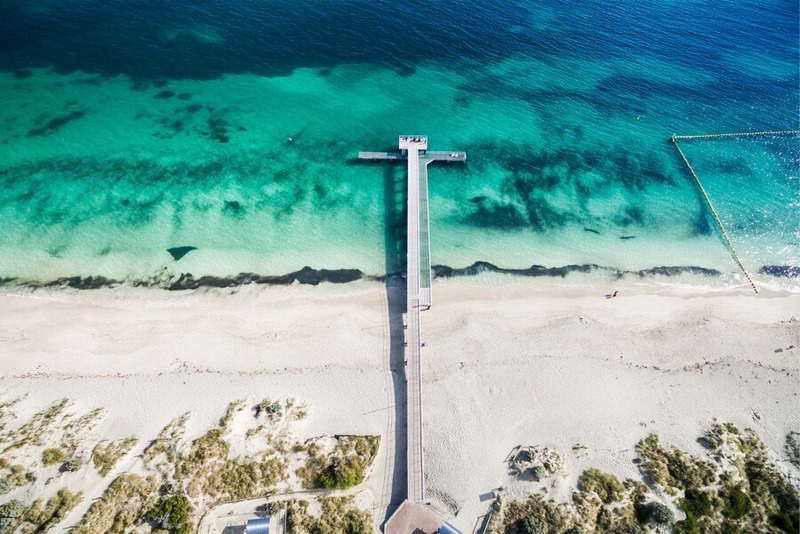 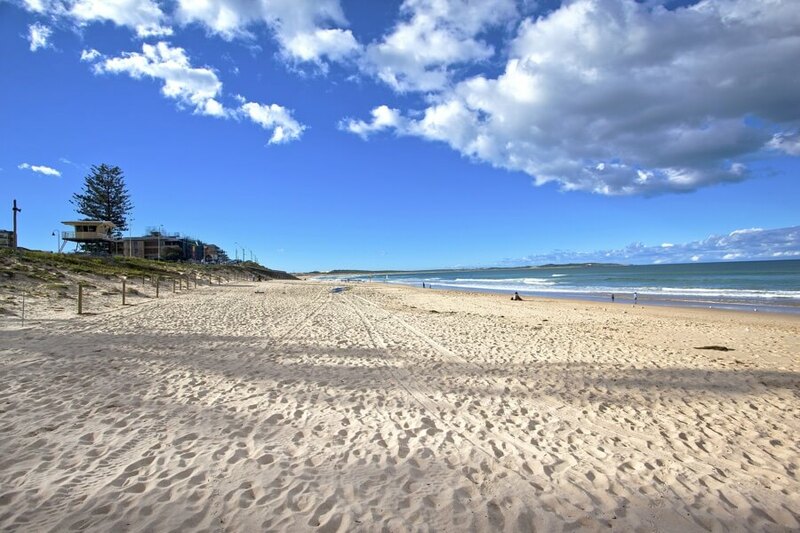 Cronulla Beach features a long stretch of sand that runs from Boat Harbour to North Cronulla, followed by rock pools and another sandy beach at South Cronulla. 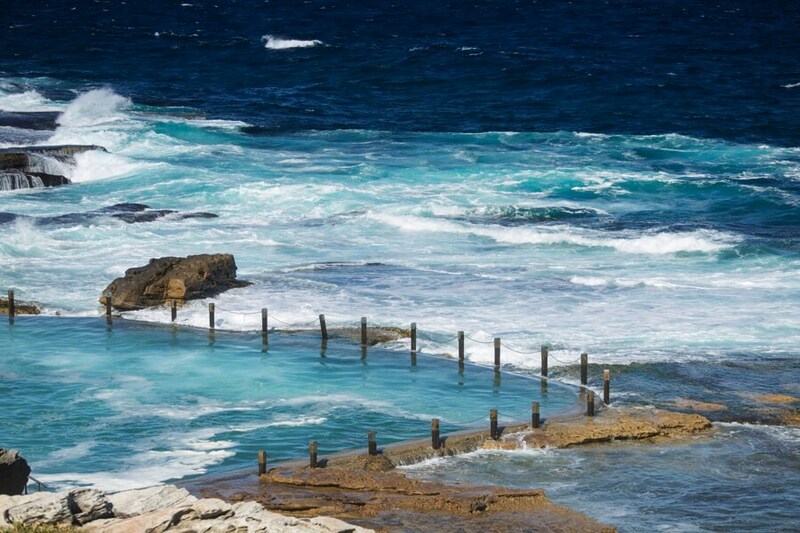 Maroubra is a beachside suburb in the Eastern Suburbs of Sydney, in the state of New South Wales, Australia. 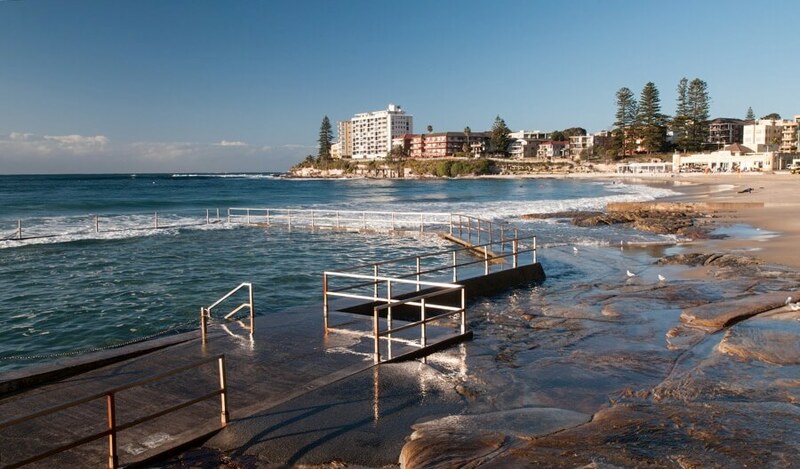 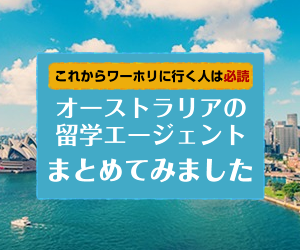 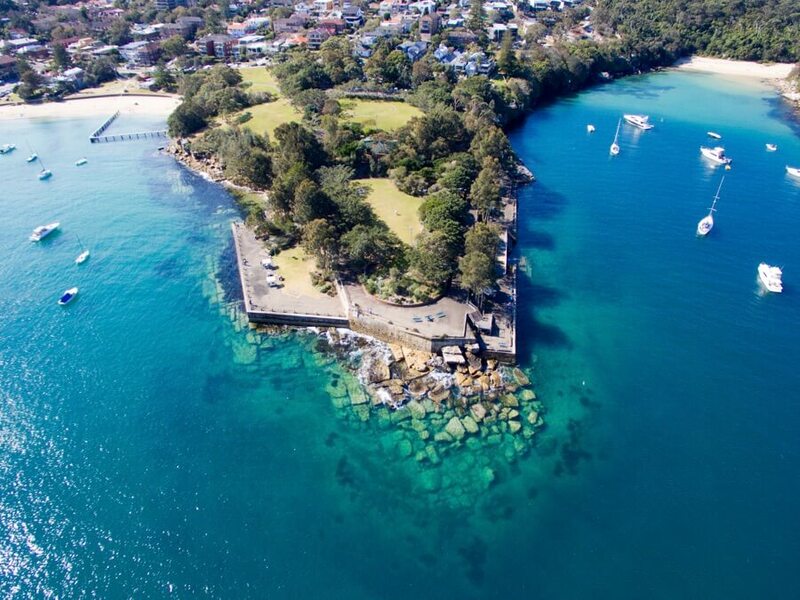 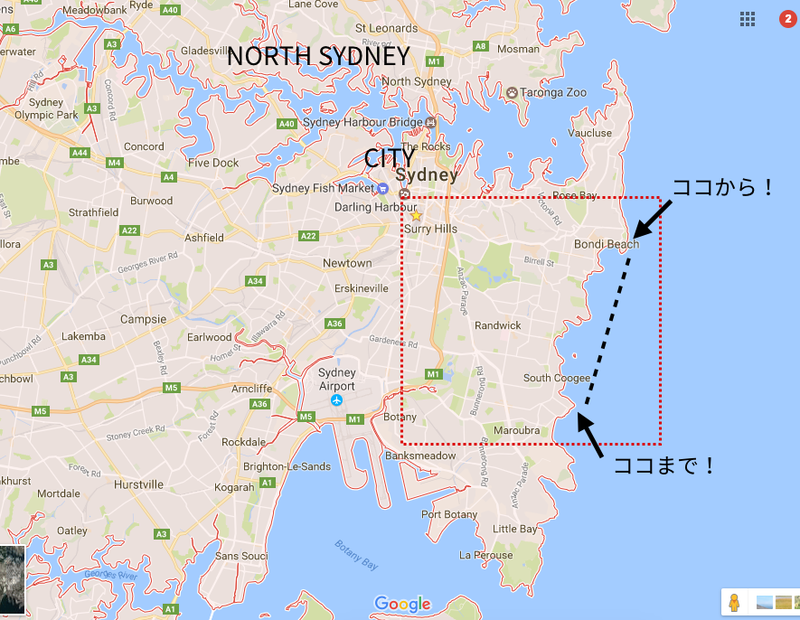 It is 10 kilometres south of the Sydney central business district in the local government area of the City of Randwick. 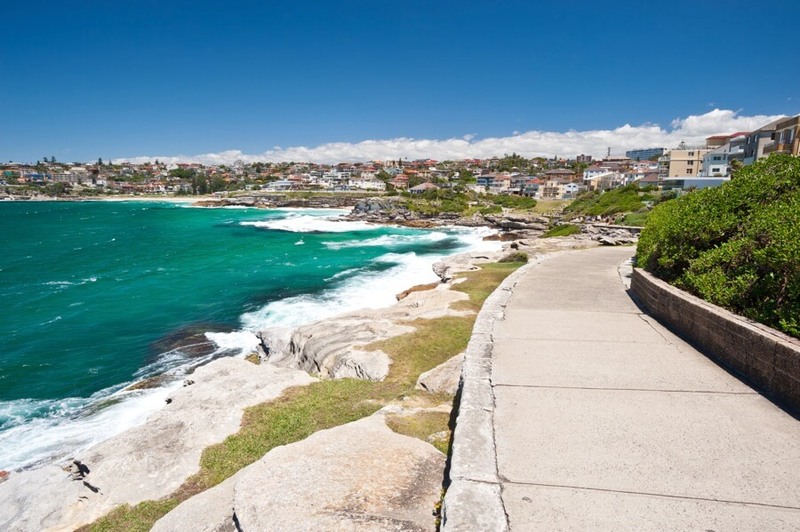 Maroubra is the largest suburb in the area governed by Randwick City Council in both area and population. 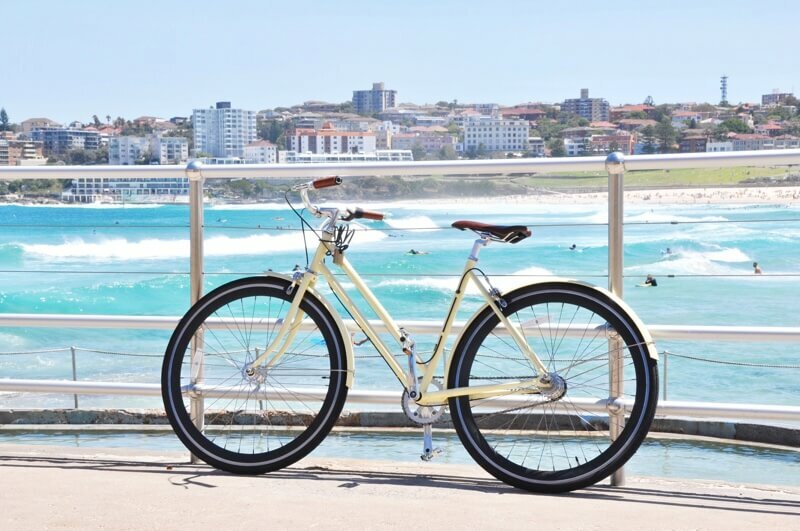 Maroubra Junction is a locality in the centre of the suburb.